CHICAGO (January 31, 2019) – U.S. Soccer has finalized the format and schedule for the 106th edition of the Lamar Hunt U.S. Open Cup, U.S. Soccer's National Championship. The 2019 tournament kicks off May 7-8 with 19 First Round games and features a total of 84 teams from all levels, culminating in August with America’s soccer champion lifting the Open Cup trophy after eight rounds of single-elimination play. A total of 32 Open Division squads (clubs from the National Premier Soccer League, USL League Two, those advancing from four rounds of local qualifying played between September 2018 and April 2019, and the 2018 U.S. Adult Soccer Association National Amateur Cup champion Bavarian SC from Milwaukee, Wis.) will enter First Round action in early May. They will be joined by the six eligible members of the newly-sanctioned Division III professional circuit, USL League One. Twenty-five teams from the newly-renamed professional Division II USL Championship (formerly the United Soccer League) will take the field starting in the Second Round on May 14-15. The Third Round takes place on May 29, and its winners will be joined by the 21 U.S.-based Division I Major League Soccer clubs in the Fourth Round on June 12. The Houston Dynamo is the defending Open Cup champion, having earned the club's first tournament title thanks to a 3-0 victory against the Philadelphia Union on Sept. 26, 2018, at BBVA Compass Stadium in Houston. The Open Cup Committee has determined the teams that are not permitted to be matched to each other throughout the tournament (e.g. an Open Division team and a parent club; a team who receives material technical support from another club) except in the unlikely event that both sides reach the Final. 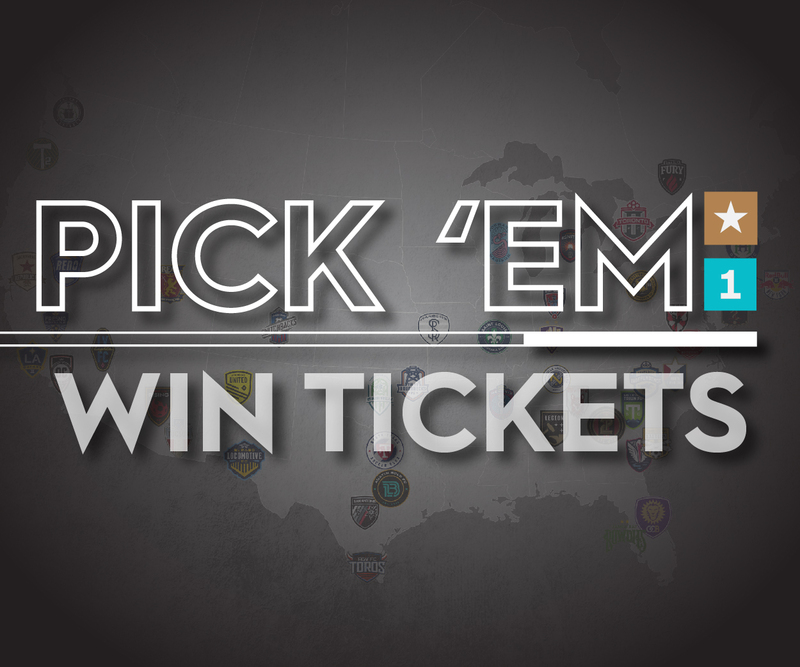 These pairings are: New York Red Bulls (MLS) and New York Red Bulls U23 (USL League Two); South Georgia Tormenta FC (USL League One) and South Georgia Tormenta FC 2 (USL League Two); and San Jose Earthquakes (MLS) and Reno 1868 FC (USL Championship). Professional teams who are majority-owned or otherwise controlled by higher division professional clubs are expressly excluded from Open Cup competition. For 2019, there are 13 such teams. From USL Championship (10): ATL UTD 2, Bethlehem Steel FC, LA Galaxy II, Loudoun United FC; New York Red Bulls II, Portland Timbers 2, Real Monarchs SLC, Rio Grande Valley FC, Seattle Sounders FC 2 and Swope Park Rangers; from USL League One (3): FC Tucson, North Texas SC and Orlando City B. Competition: Teams will be paired geographically with the restriction that teams from the same qualifying pool (i.e. local qualifiers, NPSL, USL League Two, USL League One) cannot be paired to play each other. The restriction may be disregarded if doing so avoids extensive travel on balance for the participating teams. Competition: After the First Round pairings are made, each pairing will be matched geographically to a specific Division II team, with the First Round winner playing the assigned Division II side. The six remaining Division II squads will be paired to play each other, with these pairings also made geographically. Competition: After each Second Round matchup has been determined, the Second Round pairs will be bracketed geographically to create the Third Round matchups, with the Second Round winners playing each other. Participants: 11 Third Round winners and 21 Division I (MLS) clubs. Competition: Eleven games will be between Third Round winners and MLS teams, while the remaining five matchups will be MLS vs. MLS affairs. The Fourth Round winners will be divided geographically (regardless of league affiliation) into groups of four, with teams who are precluded from playing each other until the Final per tournament regulations (i.e. pro teams and their affiliated Open Division sides) placed in different groups. A random draw will determine the pairings within each group, resulting in a fixed bracket for the remainder of the tournament. Should a precluded pair of teams reach the Semifinal Round and be scheduled to face each other, the matches will be re-drawn after the Quarterfinal Round to avoid this outcome. In its 106th year, the Lamar Hunt U.S. Open Cup – U.S. Soccer's National Championship – has crowned a champion annually since 1914. The history-filled tournament is conducted on a single-game, knockout basis and open to all professional and amateur teams affiliated with U.S. Soccer. In 1999, the competition was renamed to honor United States soccer pioneer Lamar Hunt. 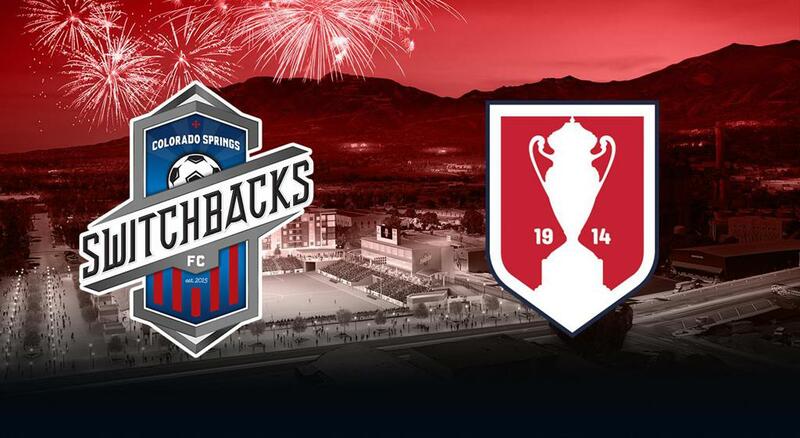 The Lamar Hunt U.S. Open Cup is the oldest ongoing national soccer competition in the United States and the world's third-longest continuously-running open soccer tournament.